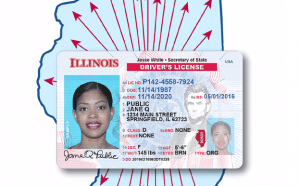 Illinois’ Secretary of State has made an important change in how Illinois drivers license renewal and residential ID cards will be issued. 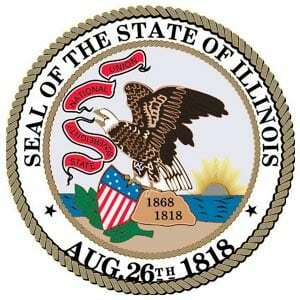 This past spring, the Secretary’s office implemented a new procedure called Central Issuance at the Illinois DMV. Rather than issuing a permanent vehicle operator license/ID card upon the conclusion of the application process, drivers receive a temporary, secure paper driver’s license or ID card. The temporary license/ID card is valid for forty-five days. 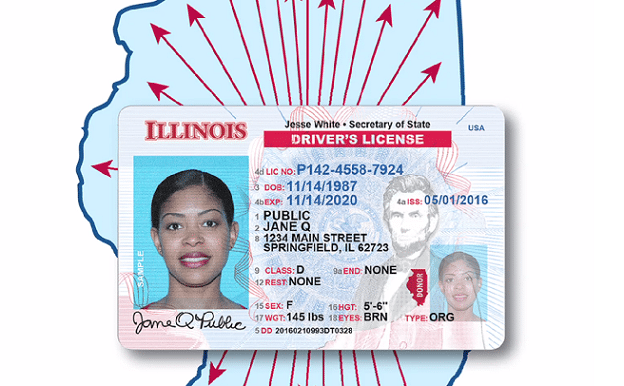 The new Central Issuance (CIDL) process isn’t changing the existing fees for driver’s licenses or ID cards, and there are no changes in the procedures of the Safe Driver Renewal program. Our Chicago area winters can be brutal at times. Snowing, sleeting, ice and hail storms can cause major damage to homes, so inspecting a house in the spring can save you a lot of money and worry down the road. Some home damage is to be expected, so it is imperative that you perform an inspection of your house and property during spring to check on any possible damage that might have occurred during the winter. 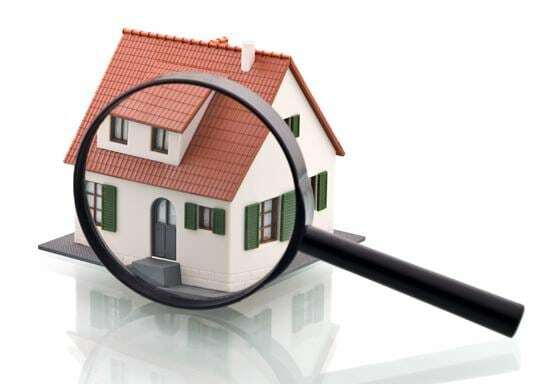 The following home inspection tips will show you how to thoroughly inspect your house and property in five easy steps. How Can You Get the Best Car Insurance Rates in Chicago? Everyone knows that the cost to insure a vehicle varies, but do you know there are many factors that may have an impact on the rate? Understanding what these are and how they relate to premiums just might help you get the best car insurance rates in Chicago and the surrounding counties. Vehicle Safety Rating. The better the rating, the more likely you are to get a more favorable insurance rate. Insurance companies love safe cars and safe drivers. Keeping this simple fact in mind will go a long way in getting you the best car insurance rates in Chicago and the surrounding areas. Vehicle Repair Costs. Repair costs can vary widely from one vehicle to another, depending on make, year and model. Before purchasing that new car, you may want to do some research on average repair costs. The Operator’s Driving Record. Safe driving isn’t just prudent, it can be a money saver. The Frequency of Driving. How often do you drive? Daily? Every few days? Less than once a week? The amount of time your vehicle spends on the road can influence your rates. 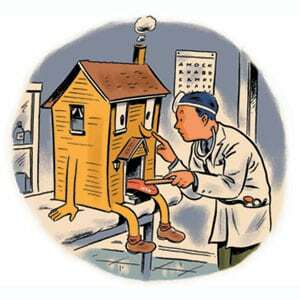 So if you’re telecommuting with your job more than you used to, check with your insurance agent to see if you qualify for a lower premium. The Place Your Car Calls Home. Different localities are more or less prone to higher traffic incidents. This can affect your premiums. 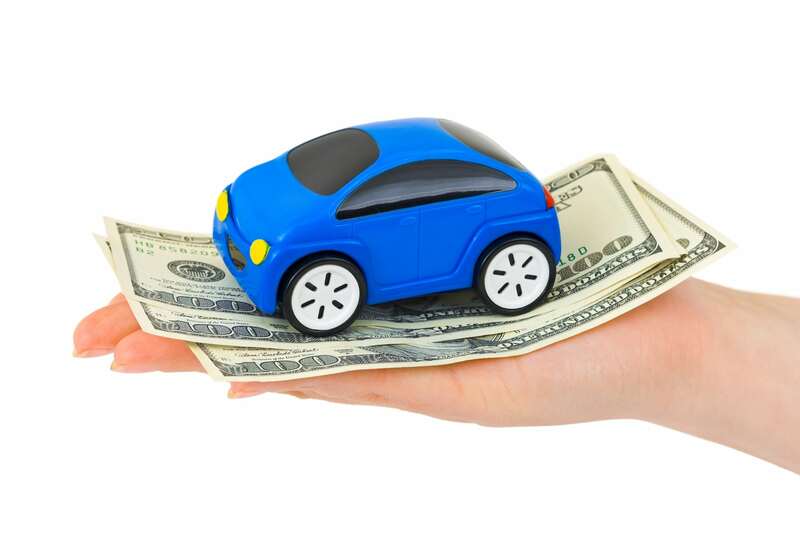 Are You Getting the Best Car Insurance Rates in Chicago Possible for You? Of all of the ways to keep your insurances premiums as low as possible, the most effective is to practice safe driving. 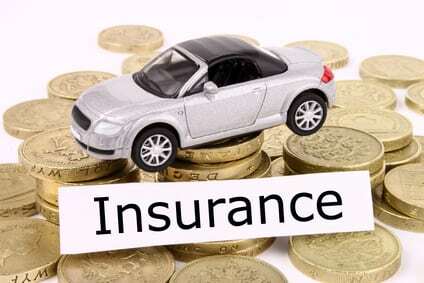 Few car insurance tips are as valuable as that simple fact. And call the Snyder Insurance Team. As an independent insurance agency, we can help you find the best car insurance rates in Chicago for you. Thinking of getting a new car? We have safe driving resources, information and car insurance tips at our disposal that will help you research the most and least expensive models, so you can make the best choices for your budget.